Recent microfluidic technologies have brought a complete paradigm shift in automating biochemical processing on a tiny lab-on-chip (a.k.a. biochip) that replaces expensive and bulky instruments traditionally used in implementing bench-top laboratory protocols. Biochips have already made a profound impact on various application domains such as clinical diagnostics, DNA analysis, genetic engineering, and drug discovery, among others. 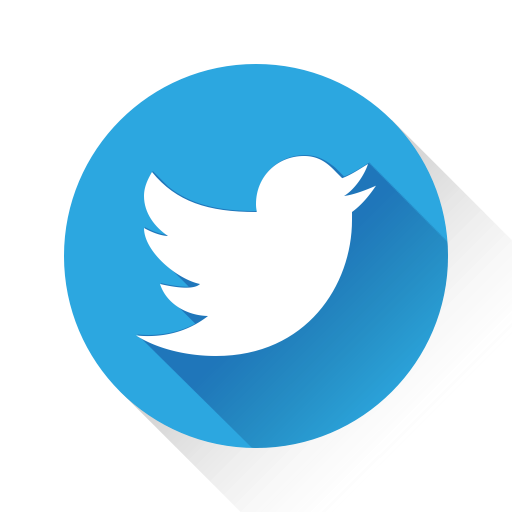 They are capable of precisely manipulating micro-/pico-liter quantities of fluids, and provide integrated support for mixing, storage, transportation, and sensing, on-chip. In almost all bioprotocols, sample preparation plays an important role, which includes dilution and mixing of several fluids satisfying certain volumetric ratios. 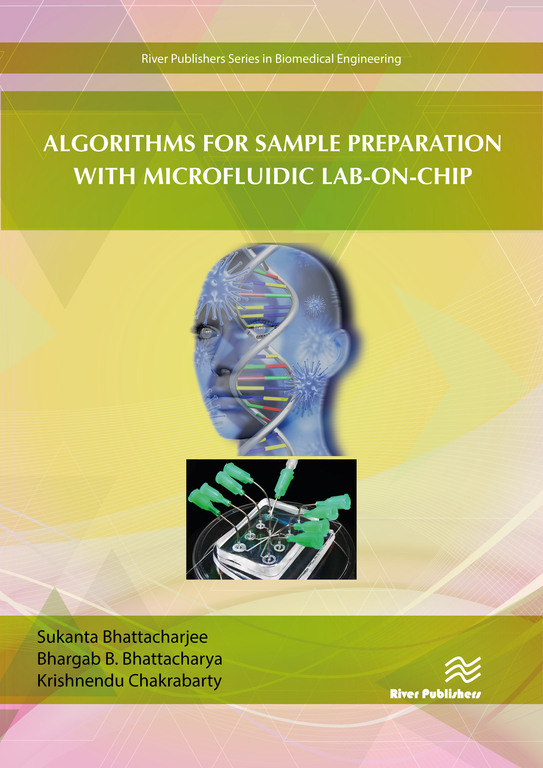 However, designing algorithms that minimize reactant-cost and sample-preparation time suited for microfluidic chips poses a great challenge from the perspective of protocol mapping, scheduling, and physical design. 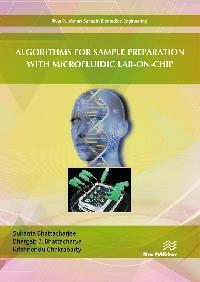 Algorithms for Sample Preparation with Microfluidic Lab-on-Chip attempts to bridge the widening gap between biologists and engineers by introducing, from the fundamentals, several state-of-the-art computer-aided-design (CAD) algorithms for sample preparation with digital and flow-based microfluidic biochips.